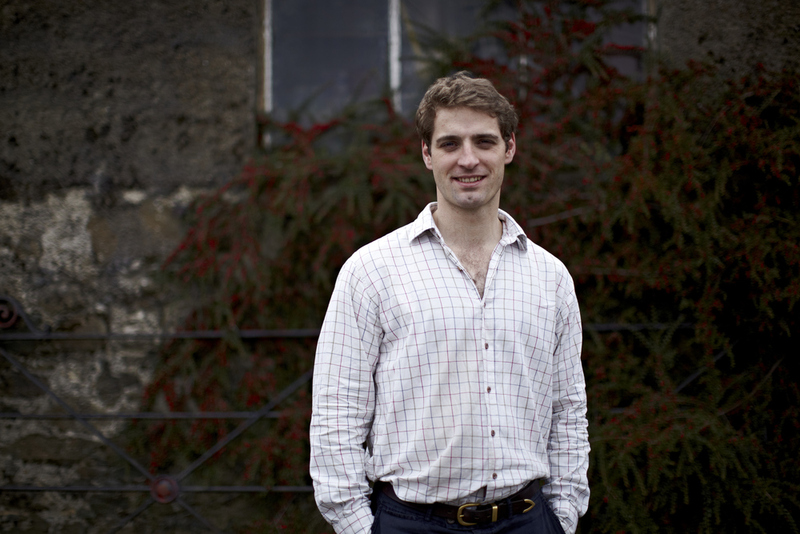 First generation cheese maker, Paddy Berridge, founded Carrigbyrne Farmhouse Cheese while in his mid-twenties. Since then he has passed the business over to his daughter and son-in-law, David & Jenny Maslen. Dave (Maz) and his wife Jenny, are the next generation to take up the reins of Carrigbyrne Farmhouse Cheese. As a foodie, Dave is passionate about the brand and interested in developing new product lines and experimenting with flavour. Being an Aussie he is focused on bringing something different to the table (cheese board!). With decades of experience under his belt across many continents, Jean-Luc's passion for cheese making is a formidable force . A guru in his field, with a penchant for creative and innovative cheese making, he has been a welcomed addition to the team. 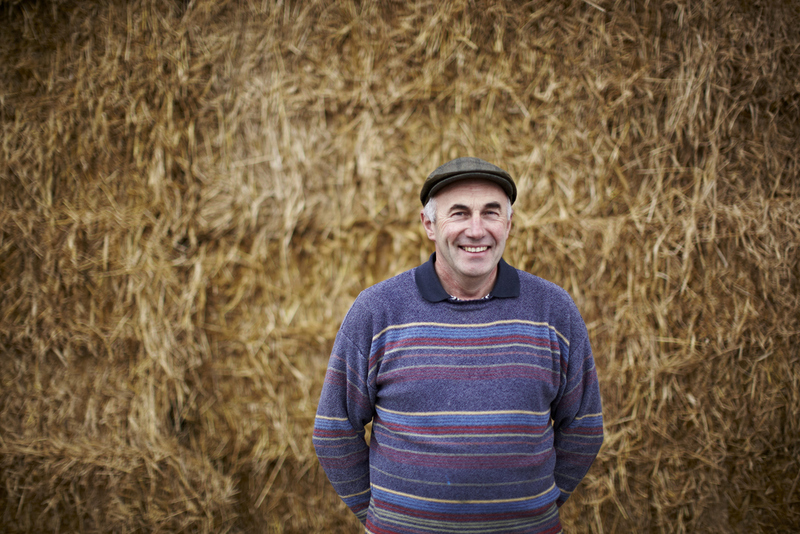 For over 15 years Gordon has managed the farm at Carrigbyrne. Known for his attention to detail and his innovative approach to farming, Gordon has guaranteed that the herd produces nothing but the finest milk. Since the beginning, Julie's input has been an important factor in shaping the business. From designing the unique hexagonal St. Killian, to the day to day running of the business. Together, Julie and Paddy, have built Carrigbyrne Farmhouse into an iconic Irish brand. Charlie has been involved across all projects on the farm from an early age. The next generation of the Berridge family coming up through the ranks, Charlie has been learning the craft and techniques to help continue growing the business. With a keen interest in sustainability, Charlie has been heavily involved in the recycling plant on the farm.